One of the real benefits of an SDR based transceiver is that you get a visual representation of a portion of the band, or with some SDR transceivers you can view an entire band or bands if you wish. This is also in some ways a disadvantage as if you are in an urban area, you can see the enormous amount of man-made interference that is plaguing the bands. In my professional life, I have been lucky enough to be involved with numerous projects and I was among the first people in the UK to import DVB-T modulators for HD video distribution. This led to installing HD distribution systems into a number of UK sports stadiums including the Leicester City Football Clubs King Power and Leicester Tigers Welford Road Stadiums. This allows clubs to retain their coax based distribution systems but replace the analogue modulators with high quality, low latency digital systems and sparked my interest in digital video. I was then asked by Leicester Tigers to design a HD distribution and control system for their new 50m2 "big" screens that were being installed within the ground. They also wanted me to operate the screens on a match-day. This exposed me to a whole new world of HD-SDI video and involves regular discussions with broadcasters such as Sky Sports and BT Sport (I still enjoy my regular pre-match visit to the OB van to check that we are getting the correct feeds). As soon as I discovered D-ATV, I decided that this is something that I would like to try but I wasn't content to simply purchase a DTX-1 modulator from the BATC which is the common way to 'get on' D-ATV in the UK as that relies on a PAL analogue video feed and thought that I could do it better. The remainder of this article is my journey (so far) in this fascinating aspect of amateur radio. 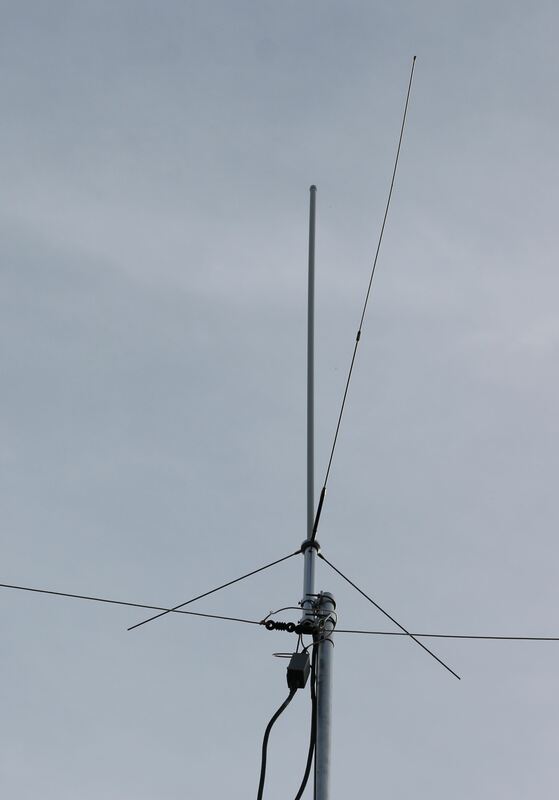 Having built the mcHF and really enjoyed the using it and having a visual representation of the band, In July 2015, I decided that I wanted to try a "proper" SDR (Software Defined Radio) and spent considerable time researching what was available.